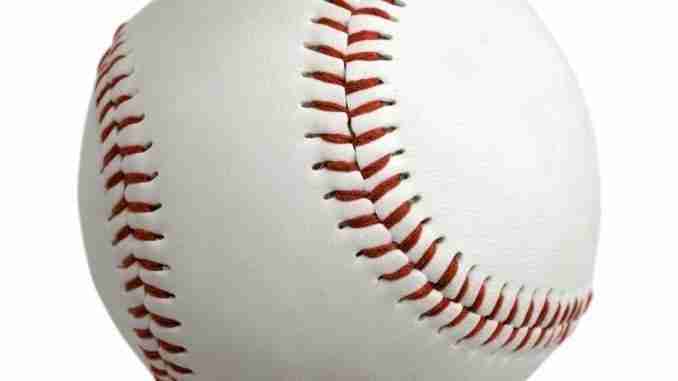 The Iowa High School Athletic Association will continue its postseason baseball schedule tonight with Class 1A District Semi-Finals being held all over the state. The North Butler Bearcat baseball team will travel to Mason City tonight to meet up with West Fork in District 4 play. The Bearcats come in with a record of 8-13 while the War-Hawks are 22-4. These two teams met up twice during the regular season with West Fork winning in Allison 9-5 on June seventh and they beat North Butler in Sheffield 2-0 on June 29th. First pitch of this Class 1A District 4 Semi-Final will be at 5 pm. The Saint Ansgar Saints baseball team will be in a Class 1A District 5 Semi-Final tonight at home against Riceville. Saint Ansgar is 25-6 this season while Riceville enters the game at 13-21-1. In their only match-up of the regular season, Saint Ansgar shut out the Wildcats 3-0 in Saint Ansgar on June 13th. First pitch for this game will also be at 7 pm. The Charles City Comet baseball team is gearing up for their postseason tournament which will begin tomorrow night with a Class 3A District 5 Semi-Final against Decorah. The game tomorrow night will be played at Hertel Field in Waverly. A full preview of that game will be given during tomorrow’s sports report. The PGA Tour returns to the Quad Cities with today’s opening round of the John Deere Classic. Defending champion Ryan Moore has an early afternoon tee time. Moore got his first look at himself on a promotional billboard on his way to the TPC at Deere Run. This is John Deere’s 20th anniversary as title sponsor. Jay Monahan is the PGA Tour Commissioner. Monahan says community involvement has helped raise the profile of the tournament. The winner will take home just over a million dollars of the 5.6 million dollar purse.